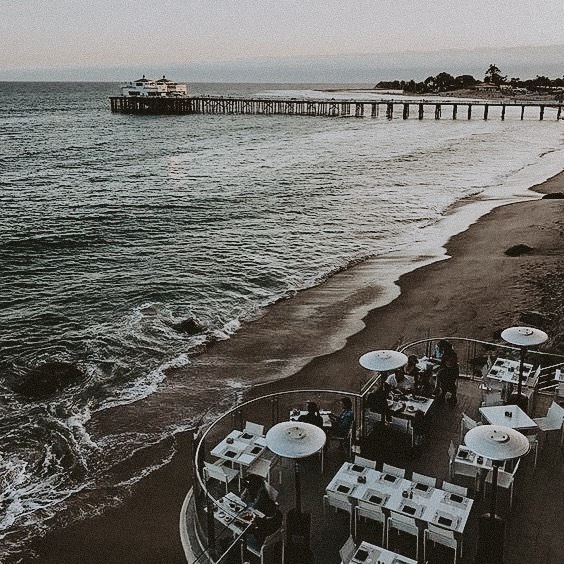 Between the gorgeous sunsets, comforting ocean breezes, and some of the best views the human eye can see – Malibu, CA is one of my happy places and shall we say, very instagrammable. 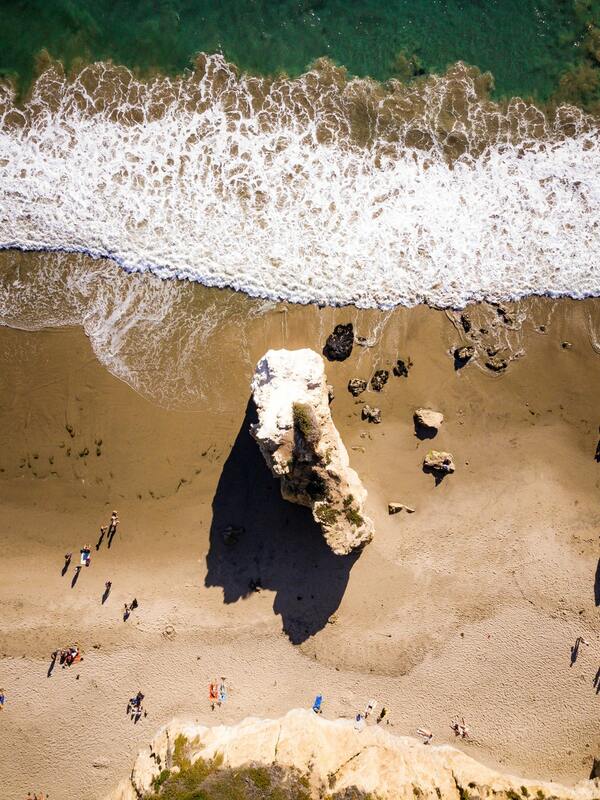 A quick 25 min drive from LA – you won’t want to miss this 27 mile majestic destination. Whenever I travel to Los Angeles for work or for pleasure, I can’t leave the city of angels without making the drive to Malibu, California. The beaches and restaurants are a must-see and we all know what that means these days: not only great IRL, but also super Instagrammable. 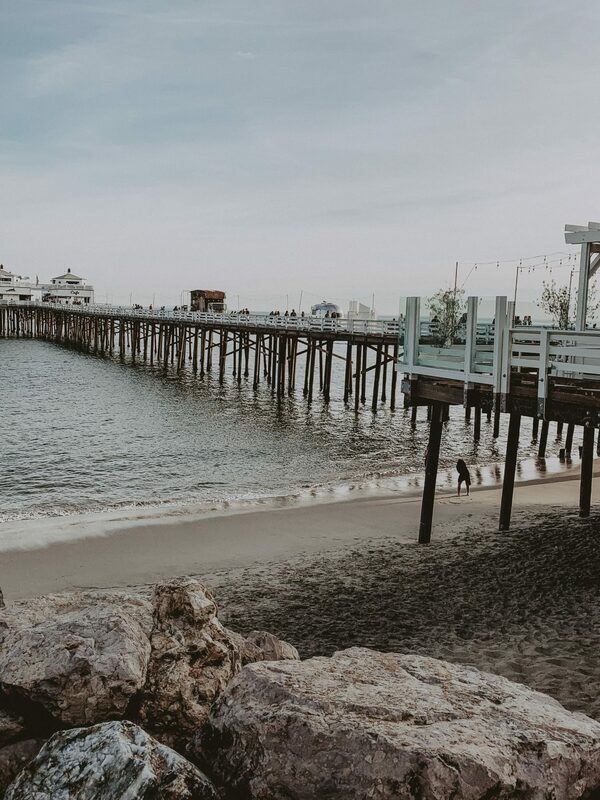 The Malibu Pier: Unlike the crowded Santa Monica Pier, the Malibu Pier is much more serene and quiet aka easier to avoid people getting in your pier Instagram. Oh, and good for your zen too. 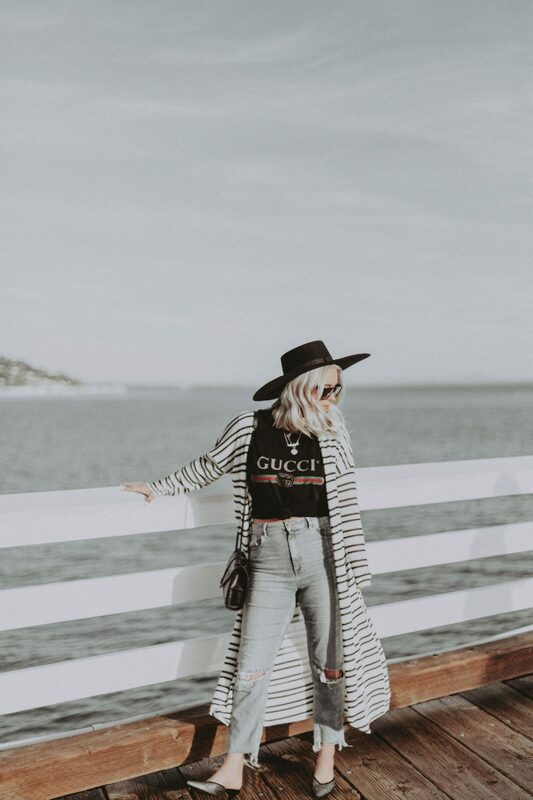 Capture pictures of your #ootd with the scenic coast line of Malibu behind you. 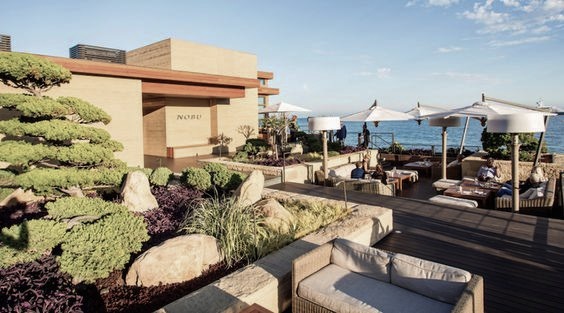 Nobu Malibu: The combination of fresh food (my favorite sushi) and the breath taking location at Nobu Malibu creates an unforgettable ambiance. The prime real estate (esp for the perfect Instagram) is on the cozy couches on the balcony by the ocean. If you want a more low key experience, go to Nobu during the day because this destination gets rowdier when the sun goes down. I’ve stayed there later than I had planned on multiple occasions after dinner! Oh yeah, don’t leave without trying the jalepeño yellowtail sashimi or sushi roll – it’s a crowd pleaser. 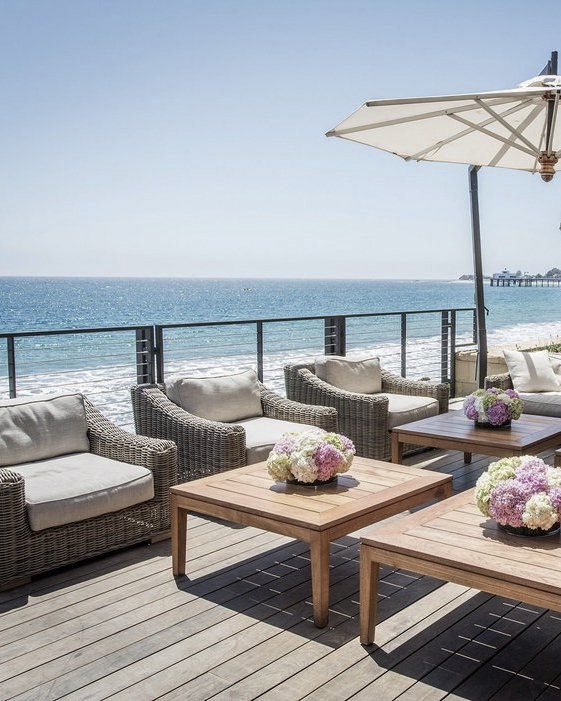 The Terrace at Carbon Beach Club: Located in the Malibu Beach Inn, this gourmet restaurant is suspended directly over the water on Billionaires Beach. 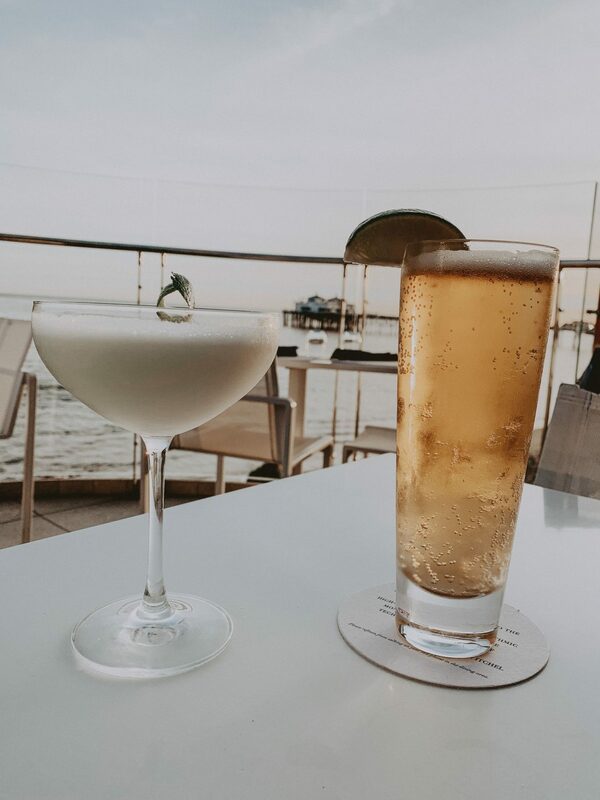 Enjoy unobstructed views of majestic Malibu (I highly recommend going to watch the sunset) and Mediterranean inspired cuisine. This restaurant serves breakfast, lunch, and dinner. 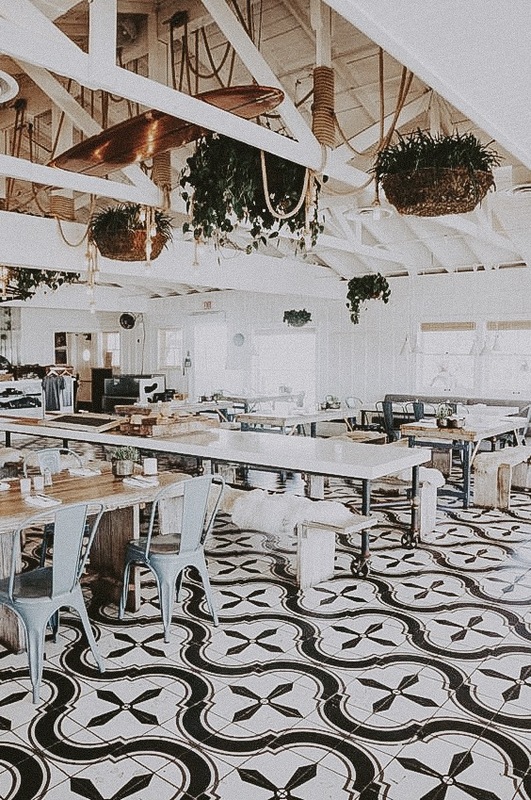 Malibu Farm: All you have to do is take one look at the decor in Malibu Farm to see how Instagram photo-worthy it is. The Pacific Ocean backdrop doesn’t hurt either. Looking for organic cuisine and rose to sip surfside? Look no further than Malibu Farm in all of it’s glory. 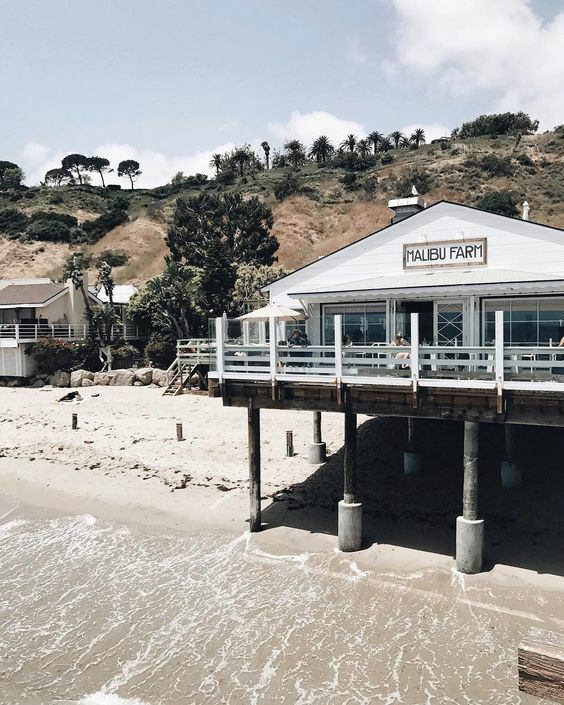 I hope you enjoyed my round up of the most Instagammable places in Malibu and even more so, I hope you go to Malibu soon. It is so good for the soul! 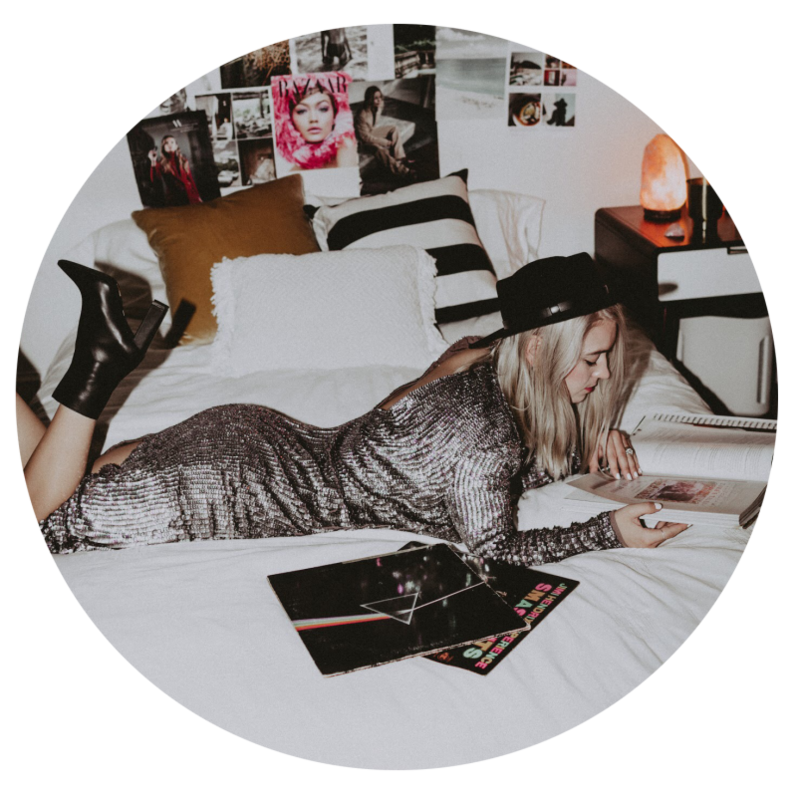 If you are looking for other travel advice when you are in Los Angeles, check out my blogpost from my bachelorette and what we did in LA here. I’ve never been to the terrace!